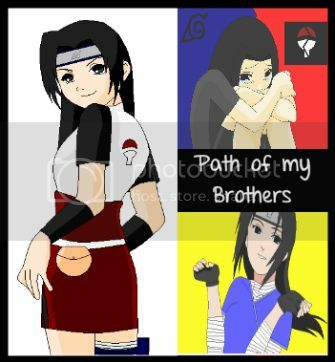 Summary: I spent my entire childhood chasing after the shadow of Itachi. He was always ahead of me no matter what I did and no matter how hard I tried to beat him. He was better than I and I am more than willing to say it out loud. I idolized him and allowed him to make use of me and my eyes. Summary: this is a story about the generation after the show. my favorite couples together to make up the new akatsuki. an interesting plot with some death. this story had two writers that chose favorites, so it may get confusing. Summary: Kai Uchiha, also known as the lost child of the Uchilda Clan, is recused by Kakashi Hatake, a friend of the Uchila's, Kakashi is an ANBU Black Ops, whose taking care of his sick father. 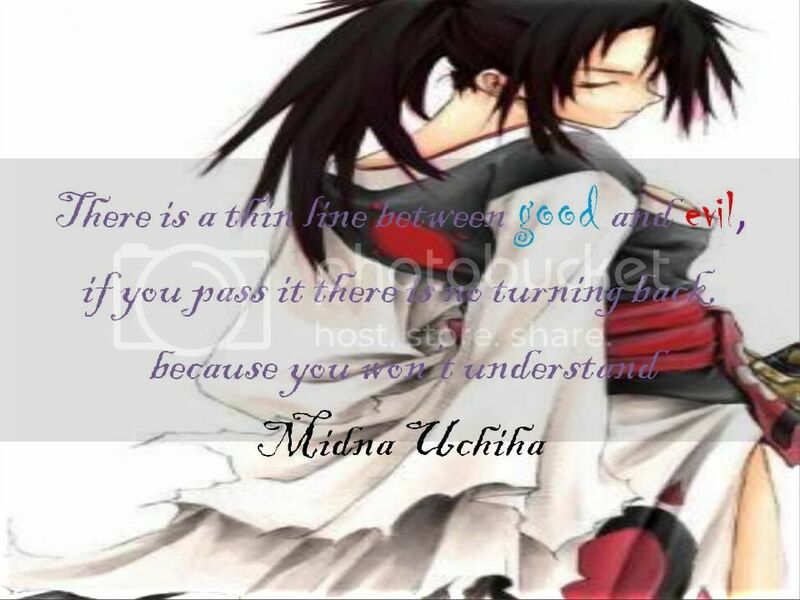 Kakshi soon falls in love with her, and so does she, but in the back of Kakashi's mind is Madara's warning to him. "Orochimaru and the Akatsuki will come after her"
As Kai's protecter and lover, he has to do both, but can he before both of the enemys arrive? Sasuke's and Sakura's daughter Midna Uchiha, is a prideful ninja of Konoha,and she is in an age that was fateful to be difficult even for the previous generation. She has to face her own inner deamons, desires and even her dreams. The path she will take unknown, as you can never predict a teennager's goals...especially a Ninja's. Her lovely brother, friends snd parents will witness her destiny first hand, getting even themselves in danger and sorrow. One thing is sure... they can't stop her from doing anything! "What do you do when you have extraordinary powers for your age? What do you do when you see that you are capable of doing anything in order to have more? What do you do when your desires seem to lie in the form of your brother? What do you do when your enemies turn into friends? What do you do? You don't know, you just torture yourself with doubts and unanswered questions and take as much as you can,trying not to hurt and even protect your beloved. Strong will is needed and is not always easy. I am Midna Uchiha and welcome to my world...to my father's footsteps...or the one he should have taken..."